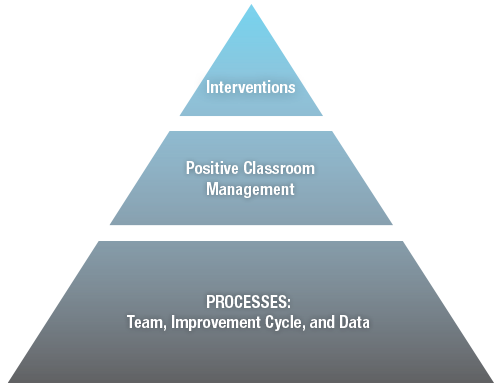 We offer a full range of PBIS consulting, training, and coaching services designed to assist all K-12 school personnel in using research-based positive behavior support strategies to structure all school settings for success. Visit the links below to learn more about what we offer and why Safe & Civil Schools should deliver your professional development. Then call us (1-800-323-8819) to find out how we can help you design a staff development plan tailored to fit your school or district. We are pleased to offer professional graduate units through Brandman University for selected Safe & Civil Schools seminars.